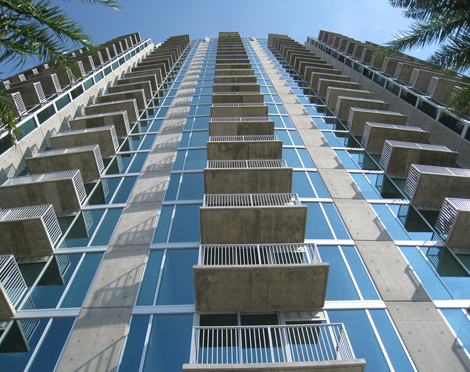 RJTR was responsible for architecture, interior design, structural and MEP design for this residential apartment tower in downtown Tampa. 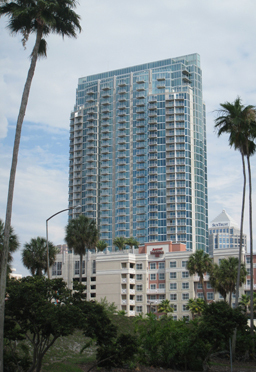 The 507,000 sf, 35-story tower is comprised of 395 units with multiple floor plans. 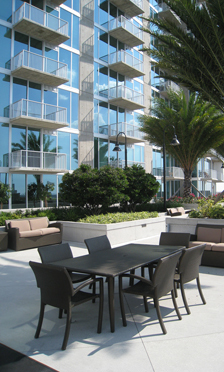 The 22,000 sf open air amenity plaza allows residents and guests the opportunity to take advantage of Florida’s famous sunshine and provide a greenspace escape from urban Tampa. Street front retail at the base of the tower provides 16,000 sf of shopping and dining. A 6,000 sf Club Room and Fitness Center allows for casual entertaining or secure 24-hour exercise privileges.